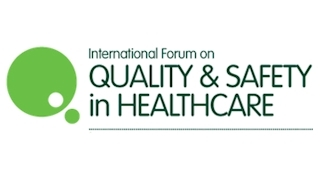 The International Forum on Quality and Safety in Healthcare is jointly organised by the Institute for Healthcare Improvement (IHI) and BMJ. The ambition of both organisations is to improve healthcare and outcomes for patients and communities. The annual BMJ Awards are held each year and are a fantastic opportunity to gain recognition for the professionalism, commitment, creativity and hard work of healthcare teams across the UK.